Replexa+ is a Shortwave Diathermy device that applies electromagnetic energy anywhere on the body along with non-sensory heat to Relieve Pain and Increase Blood Flow. 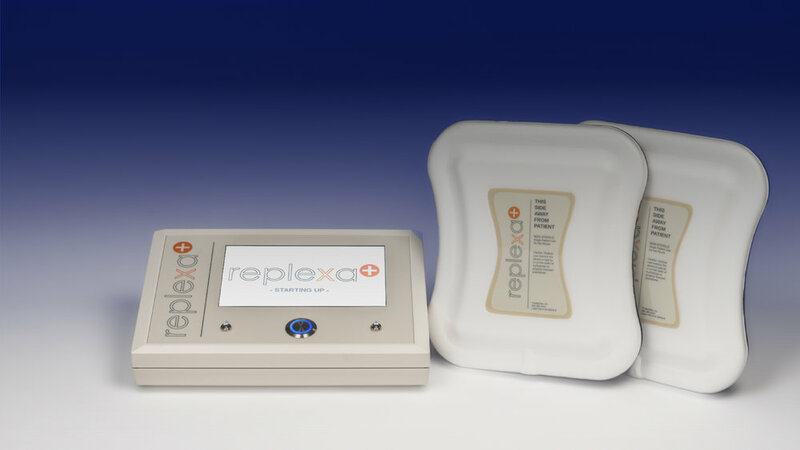 Replexa+ has been designed to be used safely and effectively in the patient’s home, reducing the need for the patient to visit the VA to receive treatment. 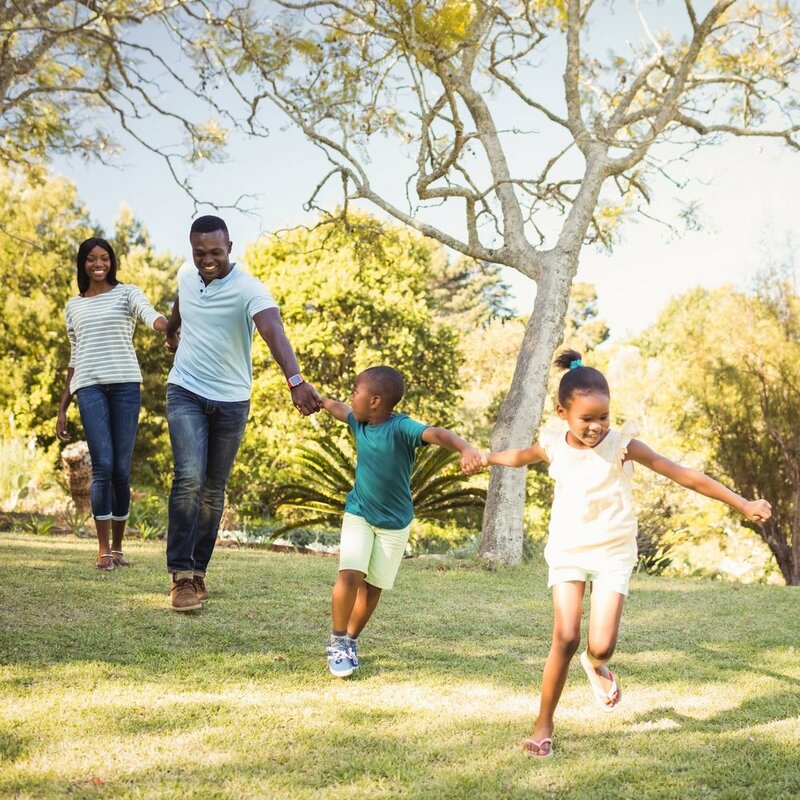 Our proprietary technology produces Positive, Consistent Outcomes for patients and prescribers helping to reduce patient re-admittance and provide relief to patients where other therapies, medications, or procedures were not successful. Replexa+ works at the cellular level, which requires time to produce positive outcomes. We specifically designed the Replexa+ device to be easy-to-use in the home by a patient. In addition, ProMedTek takes an active role in the prescribed therapy working directly with the patient and providing continuous support and guidance through our Patient Support Team. Our one-of-a-kind Patient Support Program starts with a personal in-service, instructing a patient on proper product usage, as well as establishing the best treatment routine and location within the home to administer the therapy. These efforts help to encourage the patient to use the therapy properly as prescribed. The Patient Support Team will follow-up on a regular basis throughout the patient’s treatment period. The Patient Support Team records direct feedback from the patient regarding the progress of their therapy with the goal of attaining a positive outcome. This information is then passed on to you, the prescriber, providing up-to-date information to continue therapy or discharge the patient once a positive outcome has been achieved. In addition, if during our conversations the patient is not performing the prescribed therapy, we will inform you and recommend to discontinue therapy as a cost savings measure to the VA. If you have questions or require assistance using Replexa+ please contact us by calling our toll-free line at 866-388-2410 or by filling out and submitting our on-iine form by clicking here. Have a Patient in Mind? Replexa+ has been prescribed to hundreds of veterans in over 35 VA facilities nationwide. We have local representation that will work directly with you and your patients helping to produce positive, consistent outcomes. Contact ProMedTek and we will have a local representative get in touch with you to see how Replexa+ can help you and your patients. · 2 applicators used simultaneously ensure effective coverage of treatment site and potentially reduce treatment time. · Broad, uniform distribution of energy means effective treatment without precise positioning. · Color screen with large font provides easy-to-read directions, including therapy status timer. · Large, LED accented blue Start/Stop button makes for simple and intuitive operation. · ProMedTek’s Patient Support Team follows-up with each patient on a regular basis to ensure proper usage for the duration of therapy. · Your Account Representative will provide you with timely information regarding the patient’s therapy with a recommendation to continue or discharge the patient based on progress and patient usage of Replexa+. · Reduction of re-admittance rates for chronic and “problem” patients reduce overall facility costs associated with patient visits. · Clear and competitive pricing means significant cost savings over competitive Shortwave Diathermy therapies, especially when prescribed long-term or when purchasing for chronic conditions. · Rental program means the VA only pays for Replexa+ when the patient is utilizing the therapy.